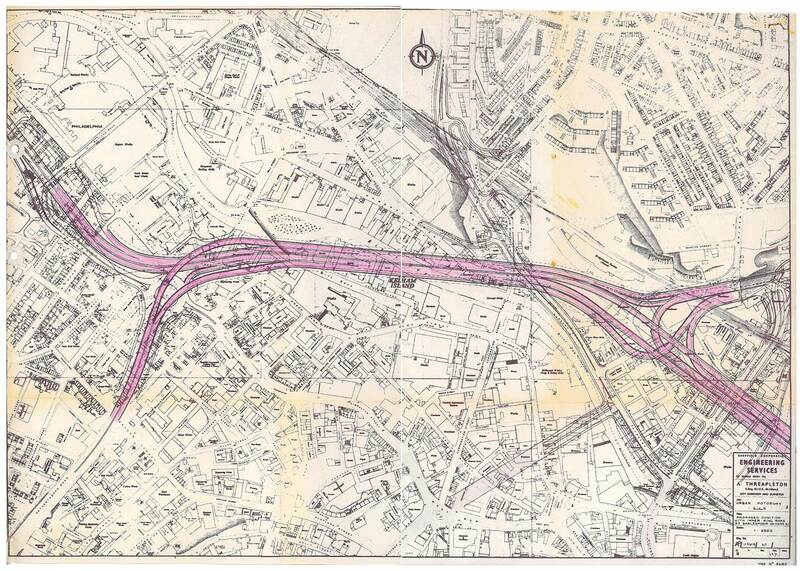 In the 1960's building bold urban motorways in UK city's was all the rage, London, Birmingham, Leeds, Manchester, Newcastle and Glasgow all had either schemes in progress or bold plans in the making. 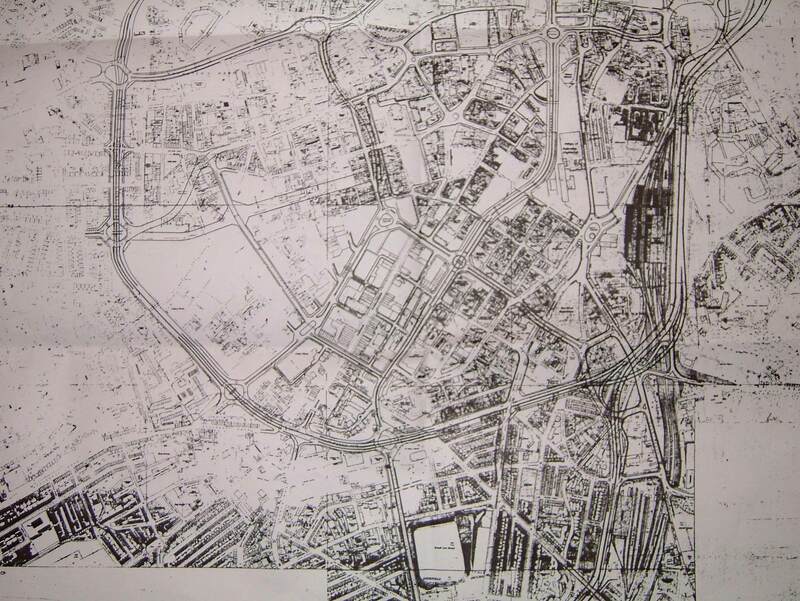 Sheffield was soon to be linked into the national motorway network, land was cheap, much of the route was littered by Victorian slums earmarked for clearance, Sheffield was "A City on the move" according to a promotional film. 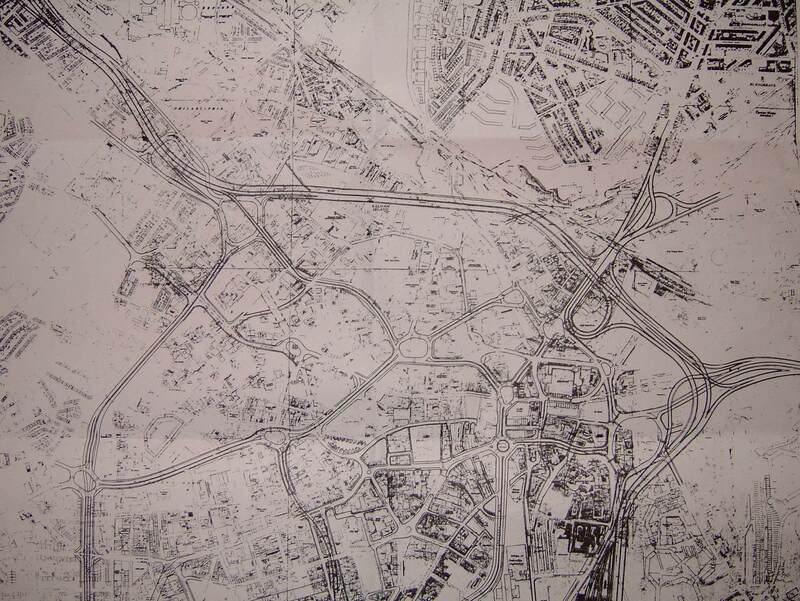 The scheme was originally developed by Sheffield City Engineers Department in the late 1960's, then inherited by South Yorkshire County in 1974. Some of the less ambitious elements managed to make it to site and actually still exist today. Sadly, in the mid 1970's the idea of a modern tramway system idea developed, the Sheffield Parkway was under construction, Mosborough Townships was eating millions of pounds worth of rate payers money, as was the publicly owned local bus operator. The scheme failed to develop any further and was sadly placed in the proverbial bottom drawer to be cooed at by later generations of Engineers.